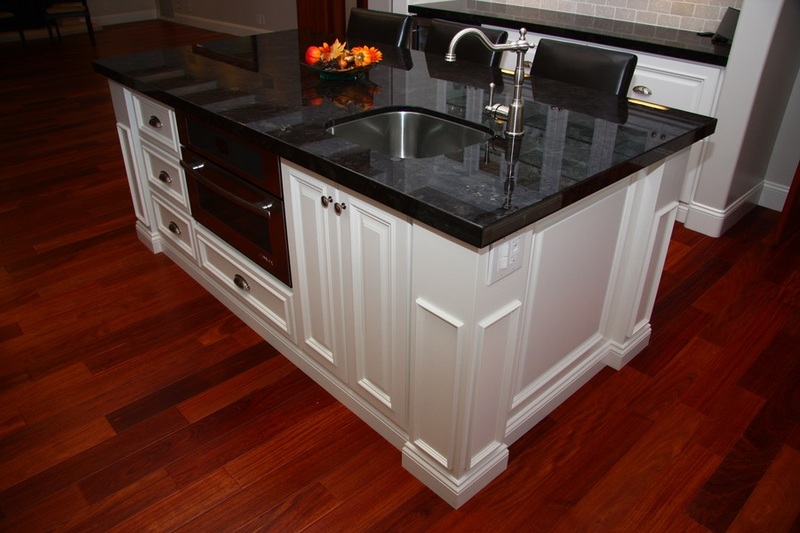 A carefully designed kitchen island can dramatically improve the functionality and the appeal of your kitchen. 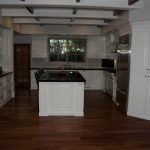 It will give you more work space, more storage space, and an inviting, informal space for family and friends to gather. 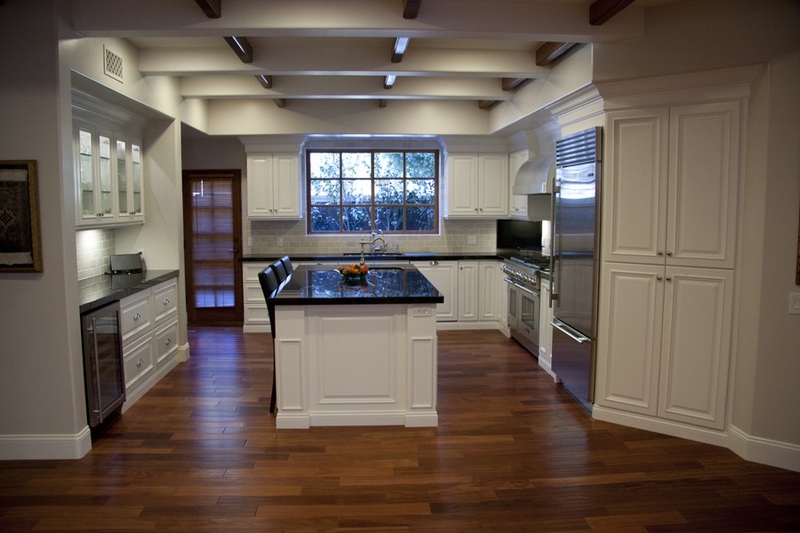 Islands are also useful for delineating space in an open-concept home. 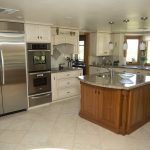 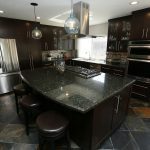 Considering that an island will become the focal point of your kitchen, naturally it’s extremely important to make sure your island is perfect in every detail. 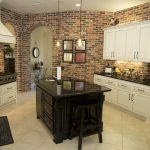 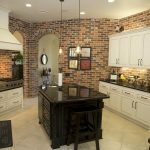 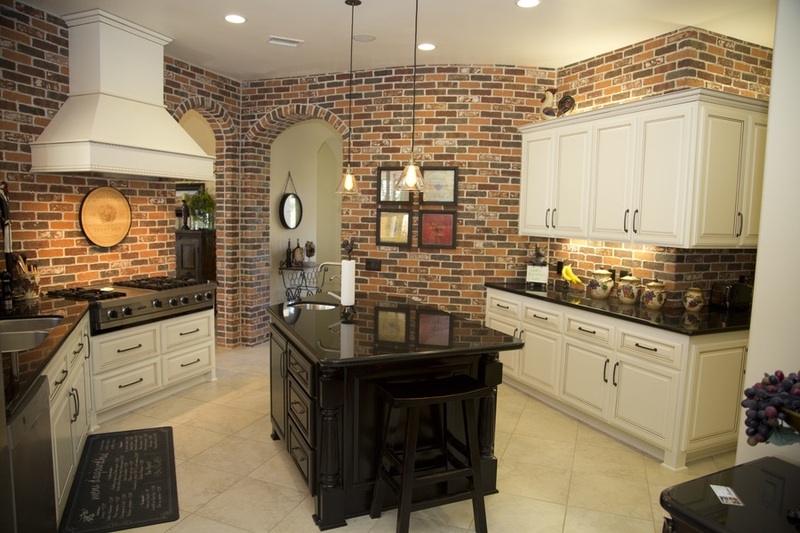 Custom Design: Our skilled and experienced craftsmen will build your custom island to your exact specifications, using 3D computer rendering software to make sure we understand your vision for your kitchen island down to the last detail. 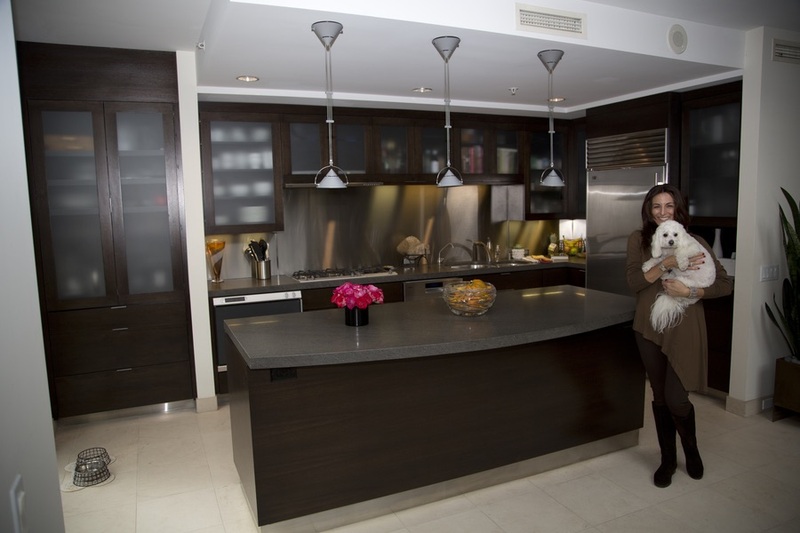 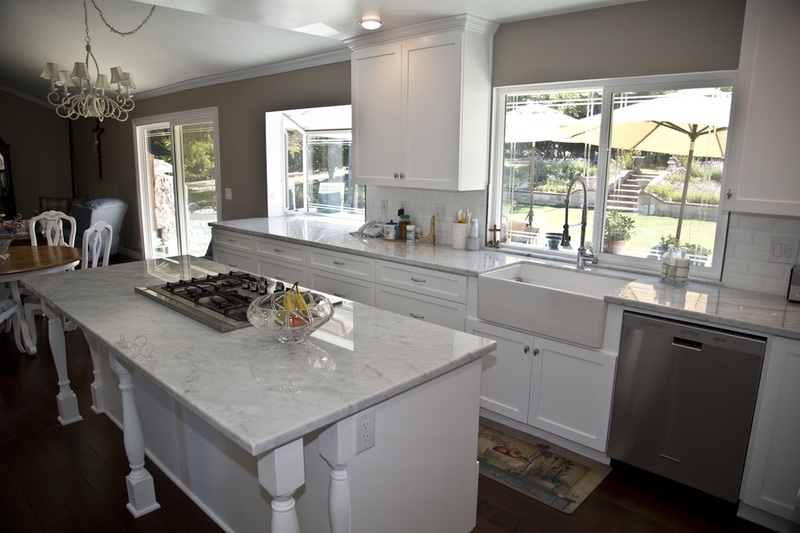 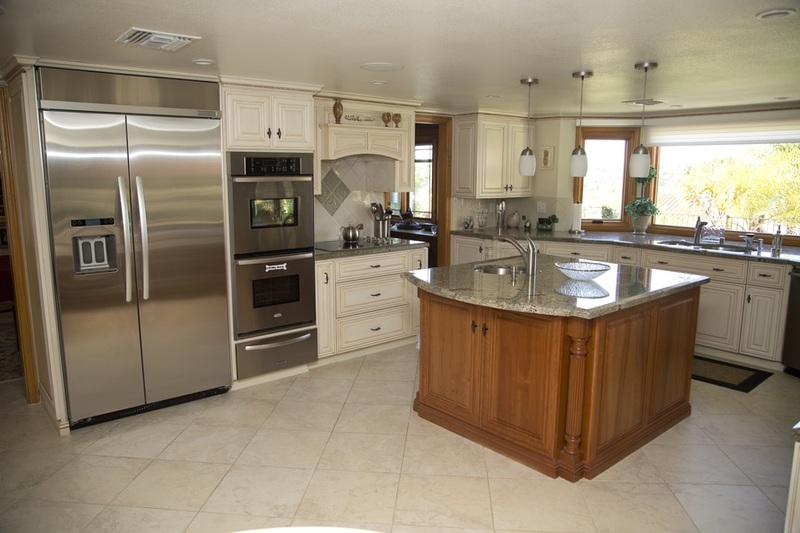 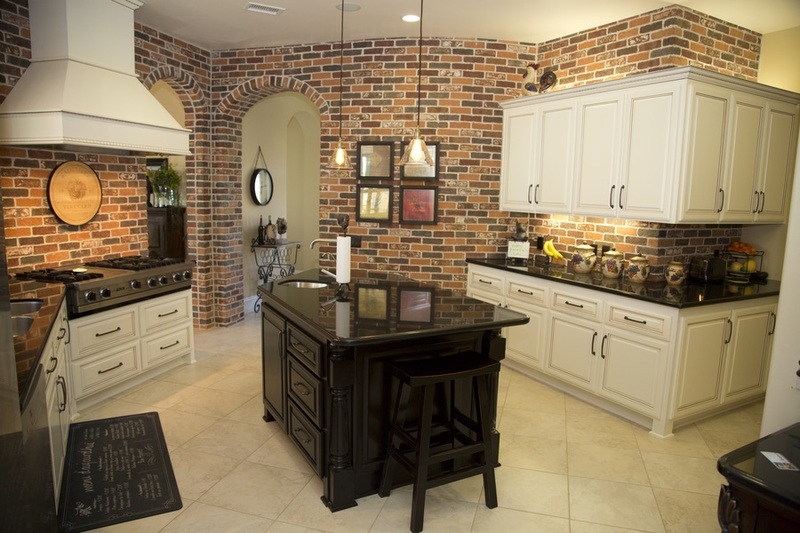 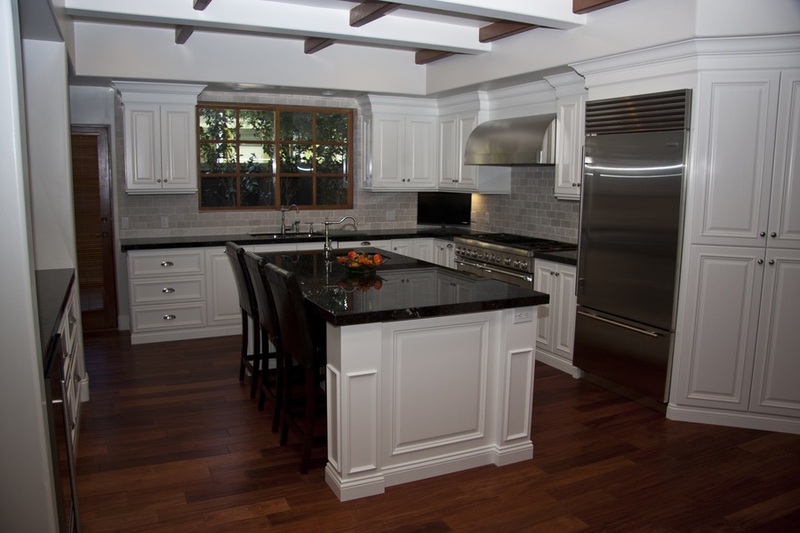 Once you approve the design, we’ll get to work building the cabinetry for your island. 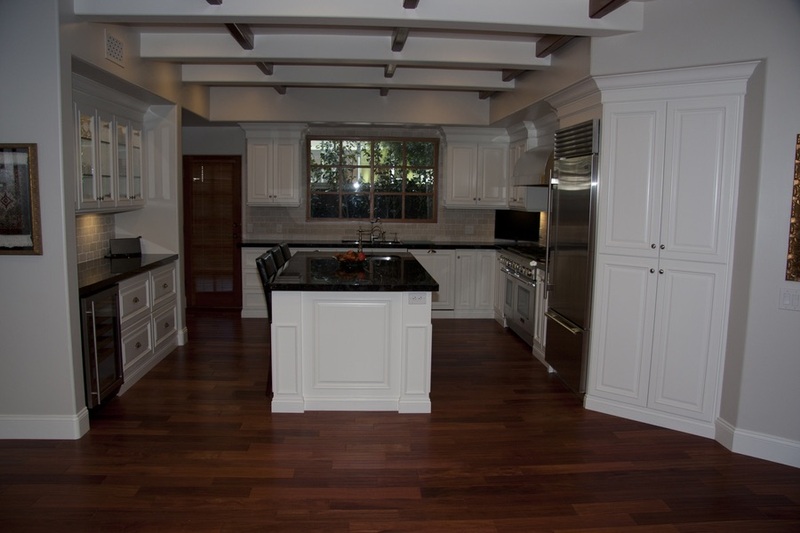 All cabinets will be made from scratch right here in our La Habra factory. 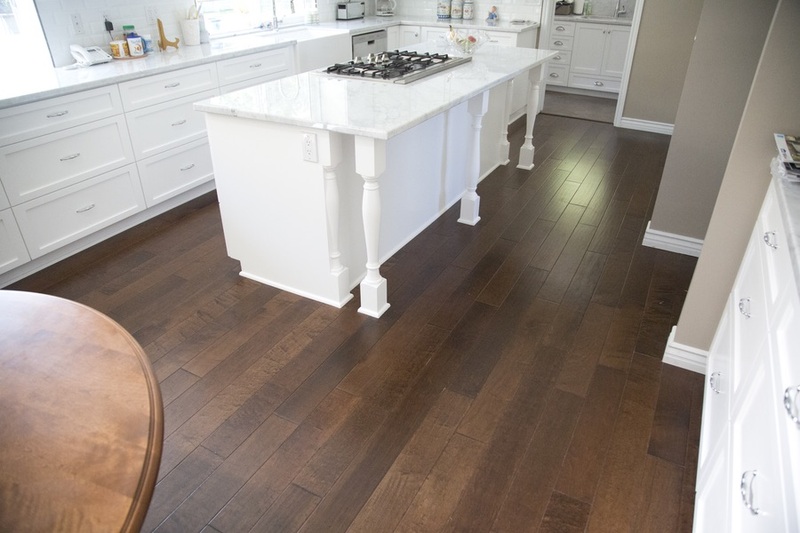 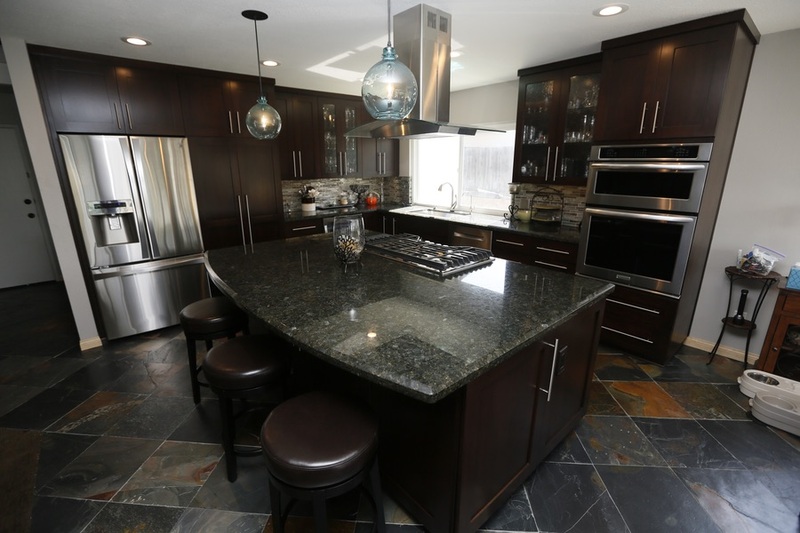 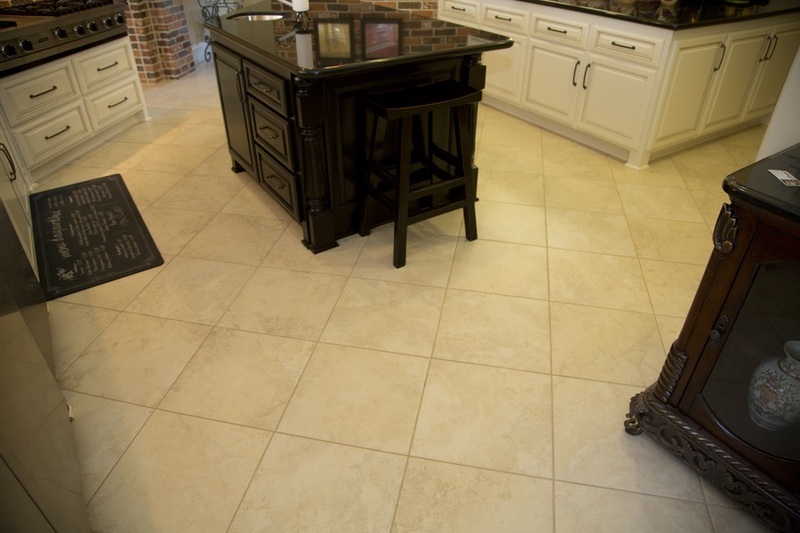 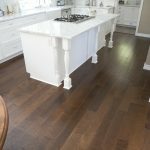 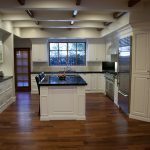 Quality Materials: At Cabinet Magic, we strive to offer our clients the very best selection of quality materials, with options encompassing all styles from timeless looks to the latest trends. 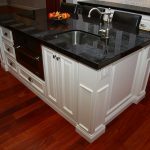 We offer plenty of different countertop materials and colors, and your cabinets can be made from your choice of woods and finished with virtually any paint or stain color. 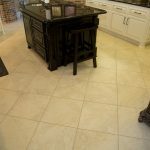 To get a glimpse of the quality products and materials we have to offer, just step inside our 20,000 square foot factory showroom. 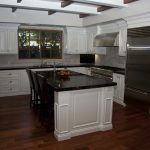 Professional Installation: As a full-service kitchen remodeling contractor, we can install any kitchen island to a high quality standard. 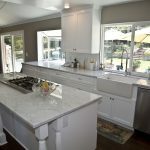 Whether your island is a simple countertop with cabinets below, or it includes a sink or cooktop, we have the skills and experience to get the job done right.